Ben is Executive Chef at Melbourne based restaurant Attica. 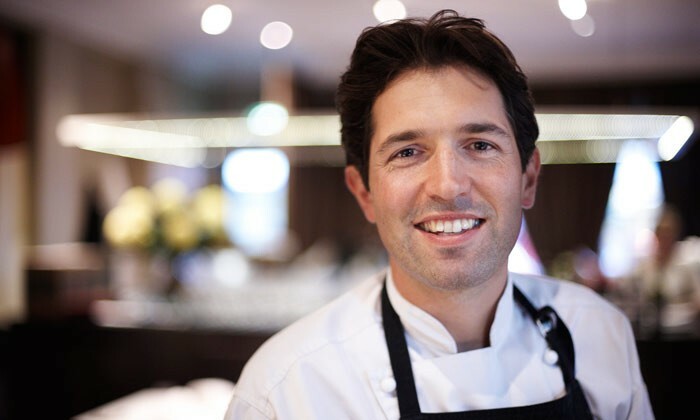 He is one of Australia's most outstanding chefs and is well known for his interesting and dynamic style of cooking. Ben hand harvests/ forages over 40 wild plants and vegetables to add to his avant garde cuisine. Ben believes that the end result and main objective of his culinary style is to have dishes that taste of the purity of their ingredients and are natural.